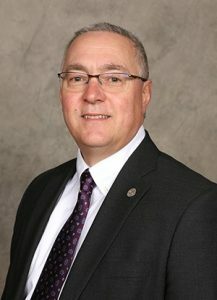 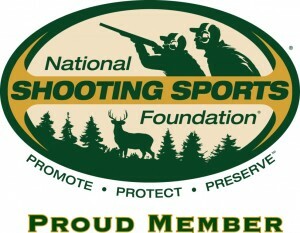 The National Shooting Sports Foundation® (NSSF®), the trade association for the firearms industry, is pleased to announce that it has established a $100,000 grant program to be used by firearms ranges in support of their NSSF First Shots® introductory shooting programs. 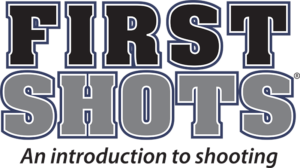 First Shots events serve the dual purpose of providing a safe, fun and educational introduction experience for people new to firearms and shooting while fostering community outreach and developing a new customer base for our member ranges. 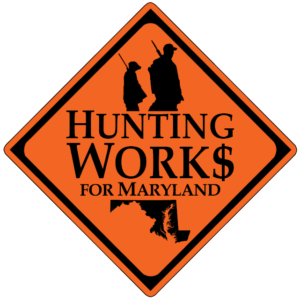 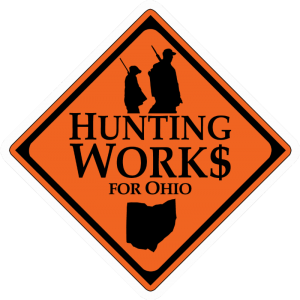 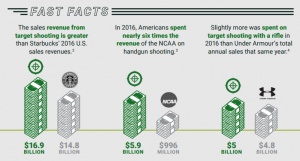 New economic reports reveal that more than 53 million Americans consider themselves sportsmen, spending more than $93.5 billion in 2016 on gear, licenses, travel, clothing, gas and more in connection with their hunting, target shooting and sportfishing activities.